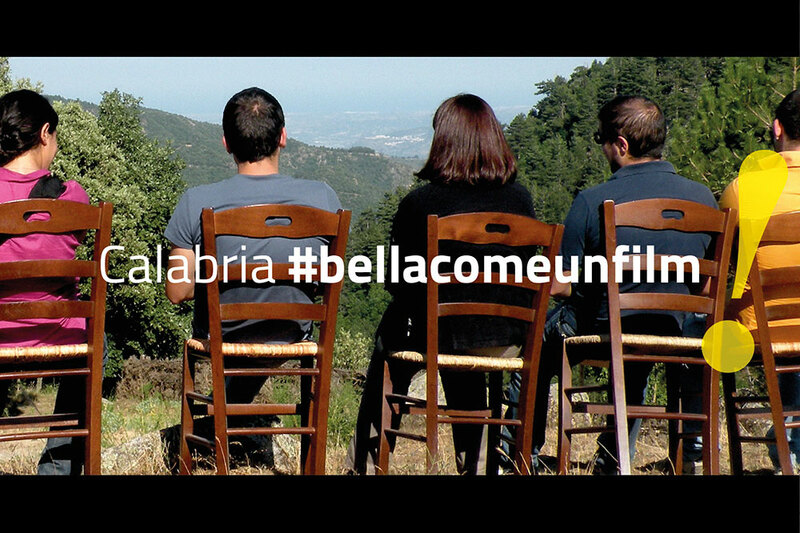 AT THE VENICE FILM FESTIVAL ON SEPTEMBER 5TH, THE PRESENTATION OF THE FILM PRODUCTION AGREEMENT BETWEEN BASILICATA AND CALABRIA CALLED LU.CA WAS ESTABLISHED. 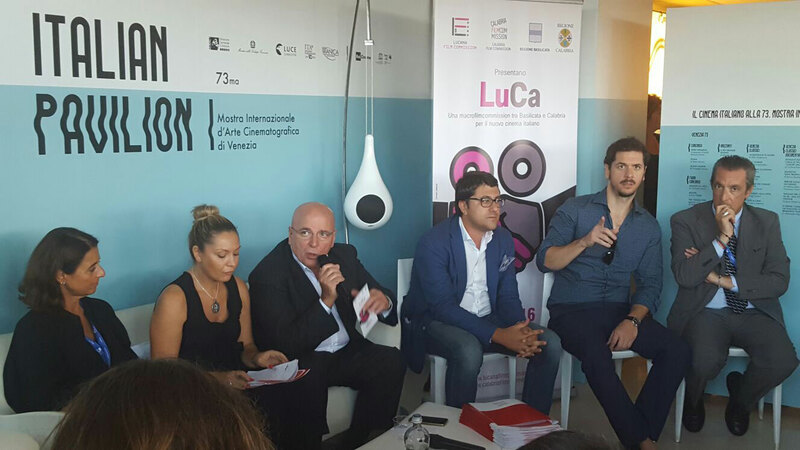 Home/News/AT THE VENICE FILM FESTIVAL ON SEPTEMBER 5TH, THE PRESENTATION OF THE FILM PRODUCTION AGREEMENT BETWEEN BASILICATA AND CALABRIA CALLED LU.CA WAS ESTABLISHED. A first project with the direction debut of Claudio Santamaria will be made in autumn in the Pollino National Park. The essence of southern regionalism is its cooperation. Only identical feelings and understanding of the problems will be able to checkmate the delays that hamper the competitiveness of the South. In light of this axiom governors of Basilicata and Calabria, Marcello Pittella and Mario Oliverio, after a necessary preparatory action have decided, out of respect to their mutual territorial autonomy, to put together the regional Film Commissions of which they are shareholders, to operate better in attracting national and international productions in their territories by promoting economies with joint management of funds and synergy of the artisan workers. The agreement will be presented next September 5th to experts of the sector visitors and the press at the Venice Film Festival in Venice hosted at the Hotel Excelsior, at the Italian Pavilion Space Taverna Istituto Luce-Cinecitta ‘, where the Calabrian Governor Mario Oliverio and the regional Minister Francesco Pietrantuono (replacing the President Pittella still recovering) illustrate the details of their close cooperation agreement with the newly appointed President of the Calabria Film Commission, Pino Citrigno and the Director of the Lucania Film Commission, Paride Leporace. This project will also see the participation Stefania Ippoliti, President of Italian Film Commission, underlining the consent to this form of cooperation by the national coordination which provides communication with institutional and professional authorities. The acronym Lu.Ca. In Venice is not only a pronouncement of intent and good practice but will see the presentation of a first operational plan ready to be implemented in the Pollino National Park next fall. Highlighting this will be the authoritative protagonists who have enthusiastically joined in the trial of the first macro Southern Italy Film Commission. There will in fact be Claudio Santamaria whose origins are from Lucania and interpreter in a successful television fiction show of one of the most important Calabrian icons like Rino Gaetano)and who is about to debut in the production of a short film called “The Millionaires” adapted from a graphic noir novel with an evocative setting. With Santamaria, the lucky duo and award winning “They called him Jeeg”, will be re-launched by Gabriele Mainetti in the role of producer and who has appreciated the idea of ​​shooting “The Millionaires” along the border between Calabria and Basilicata in the Pollino Park, the largest protected area in Europe which both allied regions are willing to promote by cinema and audiovisual. Inspections have already been carried out by the two film commissions and have been very successful. Similar initiatives in the future will be promoted with great ease in the proximity of the Tyrrhenian and Ionian coasts, in the Gulf of Policastro between Praia a Mare and Maratea, along the ridges of the Apennines where relations between the two regions are of old. There are already ‘several dossiers presented to the two Film Commissions to investigate the possibility’ of making films in co-production between the two regions in the extraordinary scenery that characterize their landscapes. By Admincfc2018|2016-08-31T10:16:04+00:00August 31st, 2016|News|Comments Off on AT THE VENICE FILM FESTIVAL ON SEPTEMBER 5TH, THE PRESENTATION OF THE FILM PRODUCTION AGREEMENT BETWEEN BASILICATA AND CALABRIA CALLED LU.CA WAS ESTABLISHED. CALABRIA AND BASILICATA IN AGREEMENT WITH LU.CA. 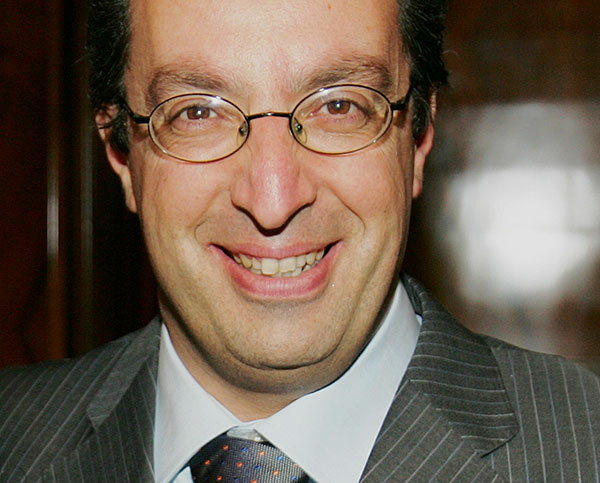 September 15th, 2016|Comments Off on CALABRIA AND BASILICATA IN AGREEMENT WITH LU.CA.